A revitalizing stay awaits guests at The Westin Wilmington, one of the city's leading hotels. Situated in the heart of the revitalized riverfront district and within driving distance of area attractions like the University of Delaware, Dover International Speedway and Longwood Gardens, we offer a perfect vantage point to explore the area. 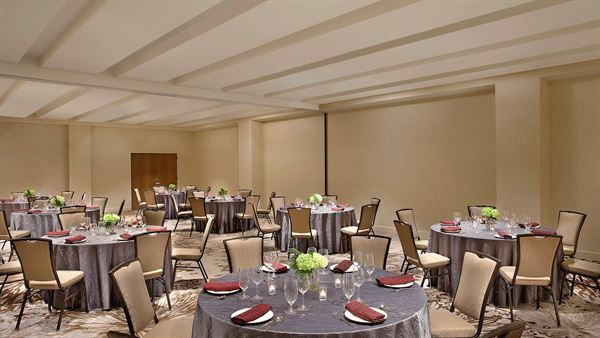 Ideal for business travel to Wilmington, our hotel boasts a direct connection to the Chase Center, a premier events destination; we also provide an array of intuitively designed meeting room spaces.